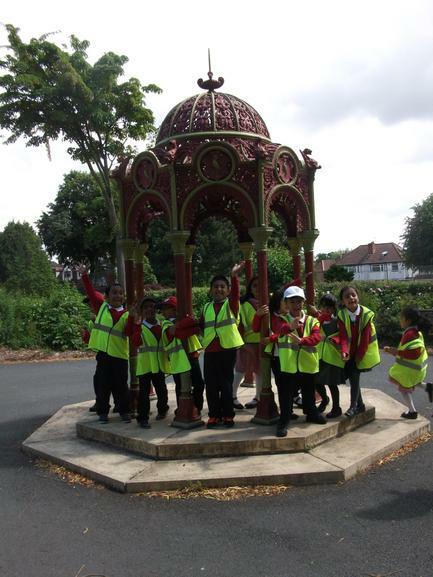 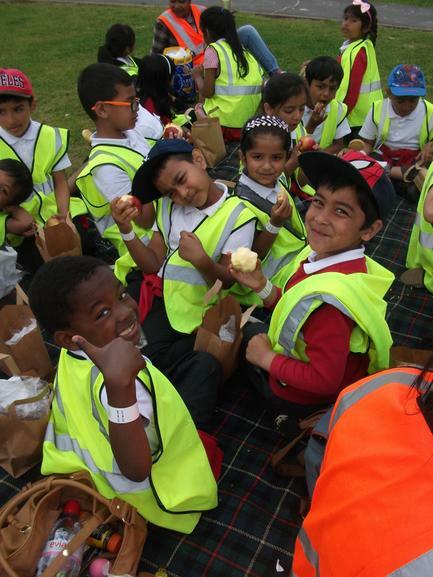 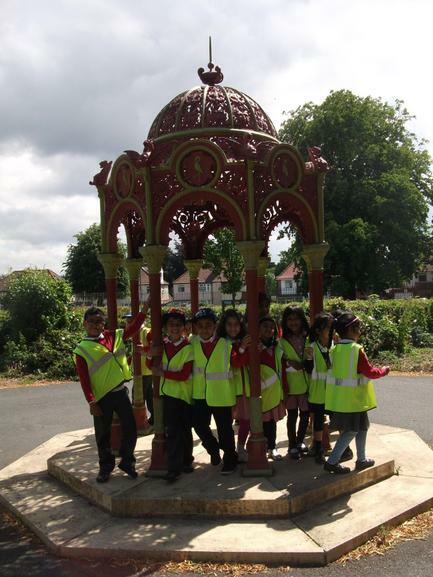 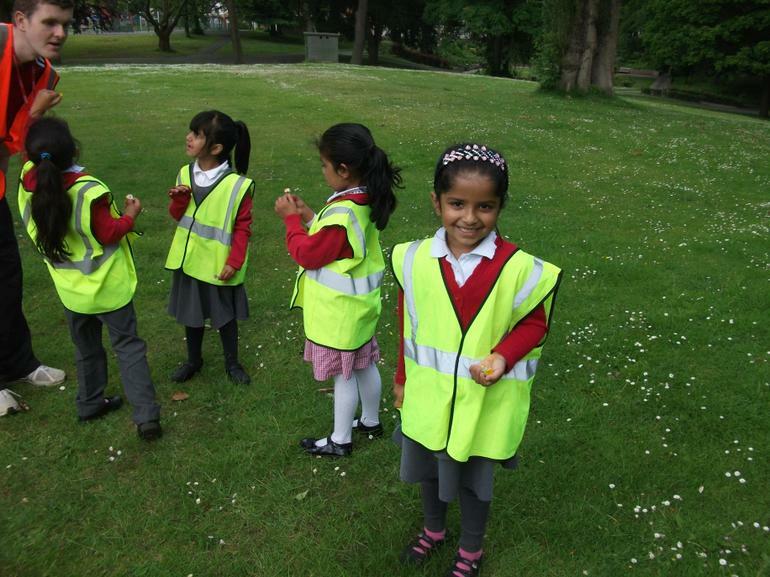 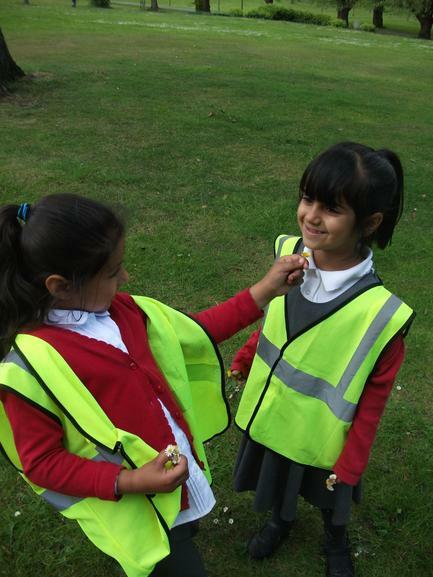 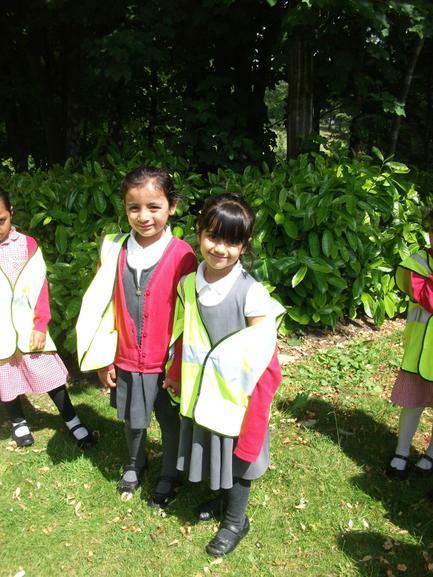 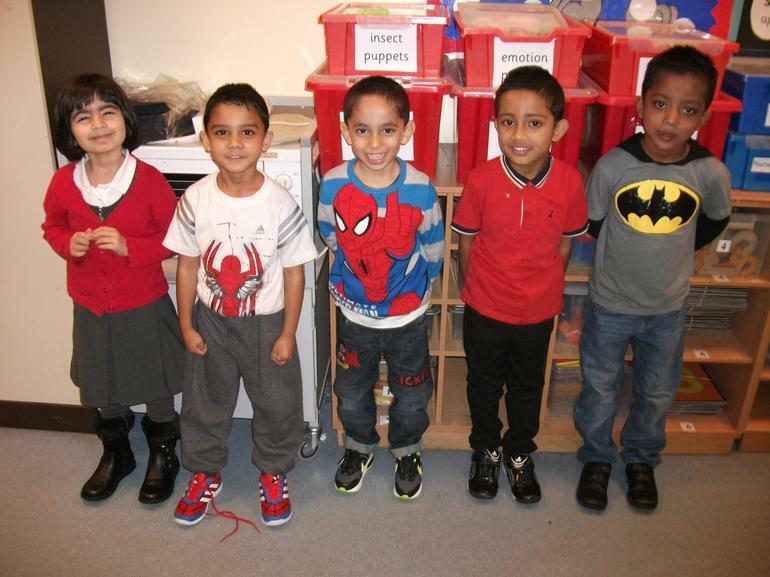 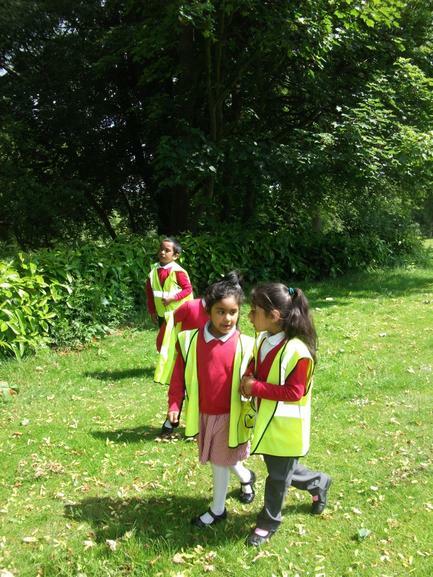 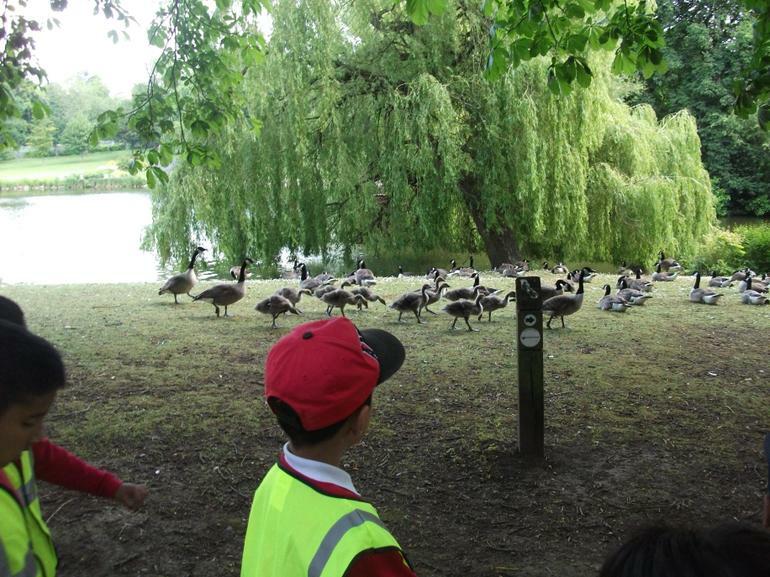 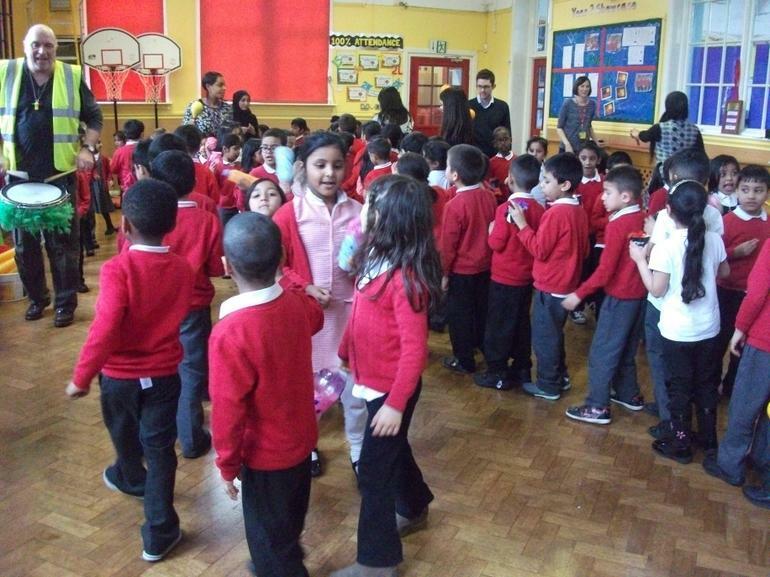 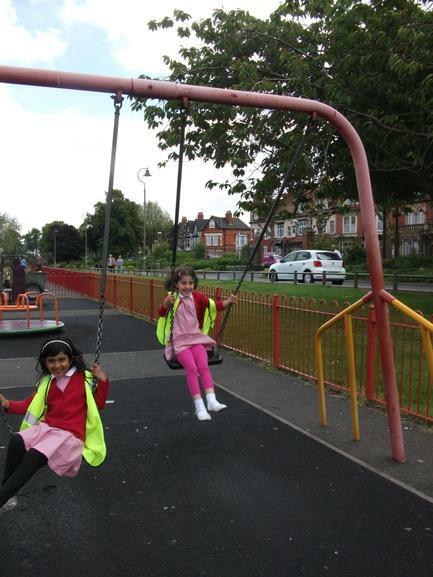 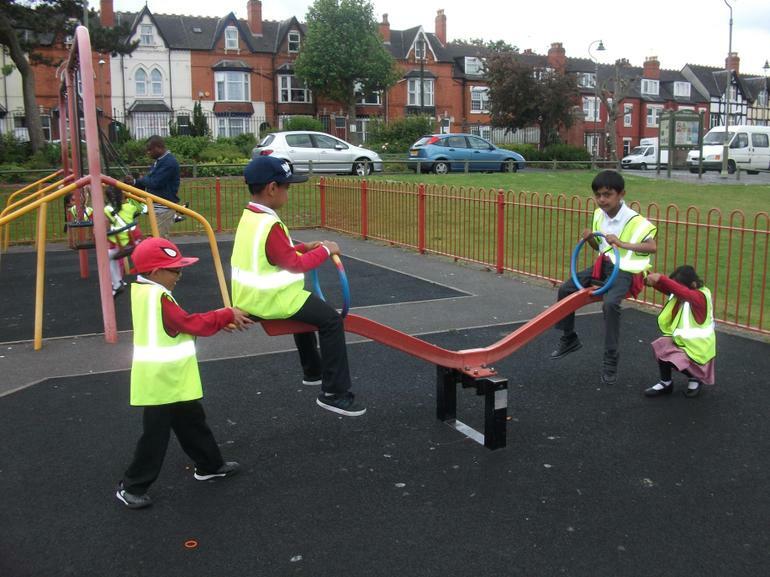 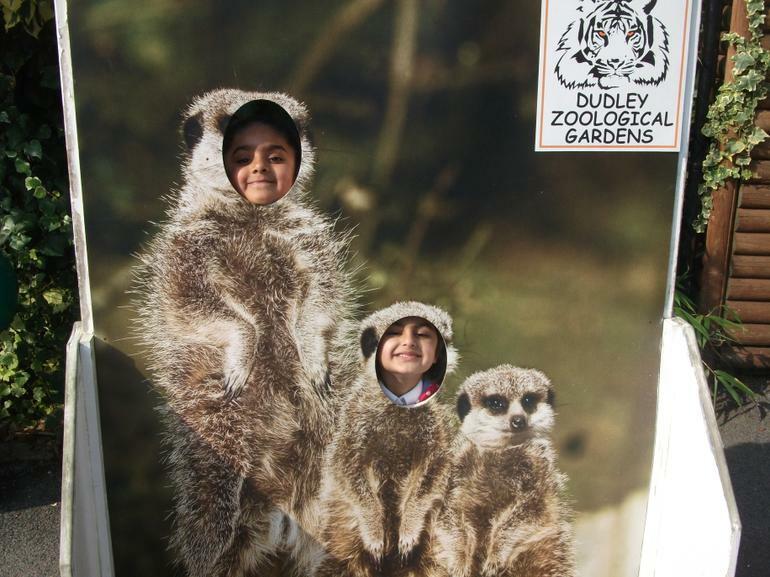 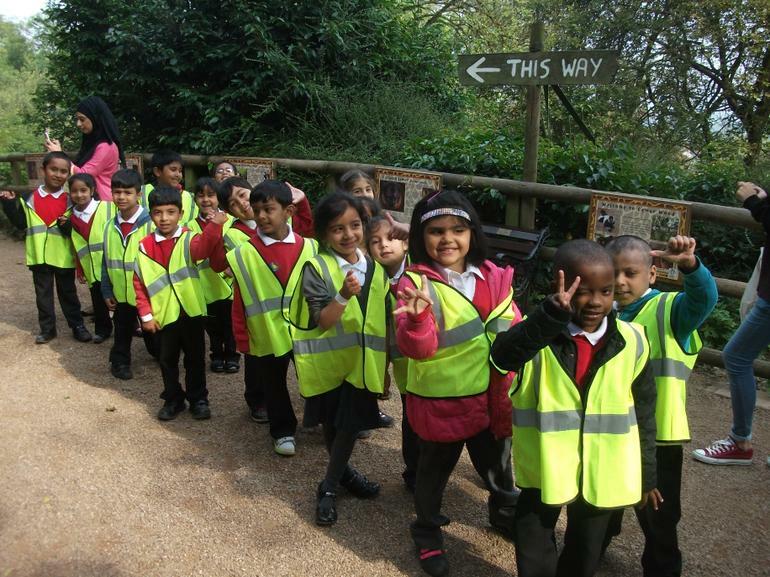 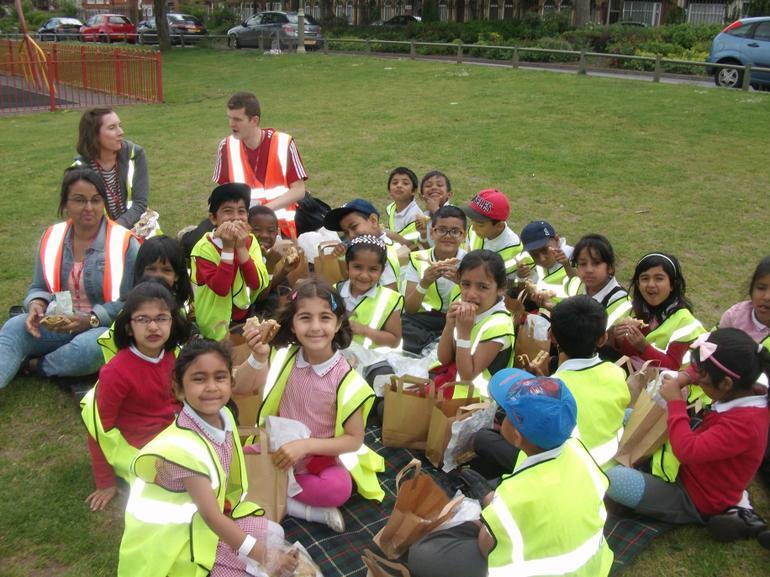 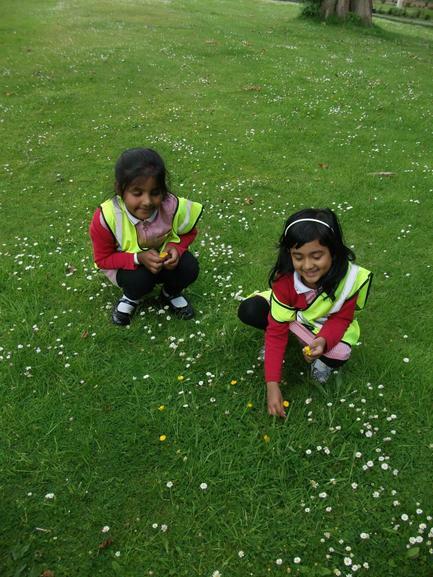 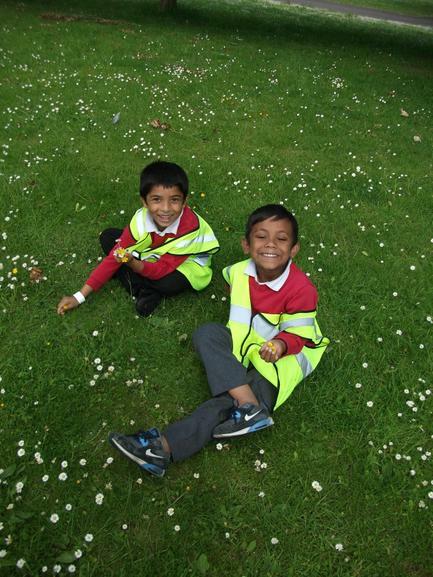 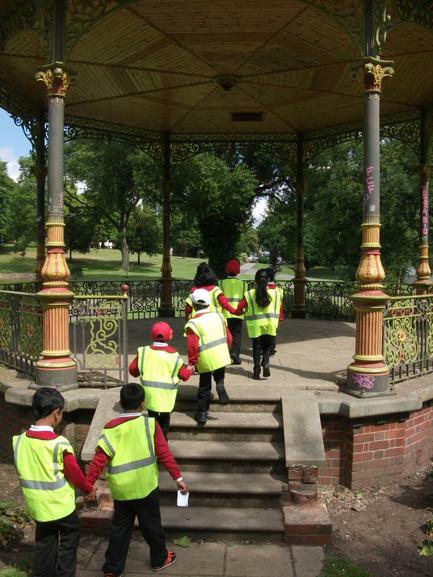 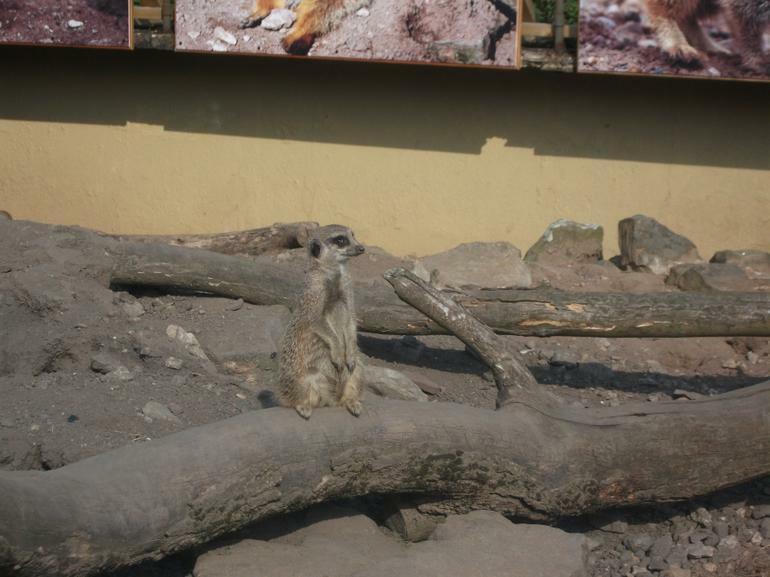 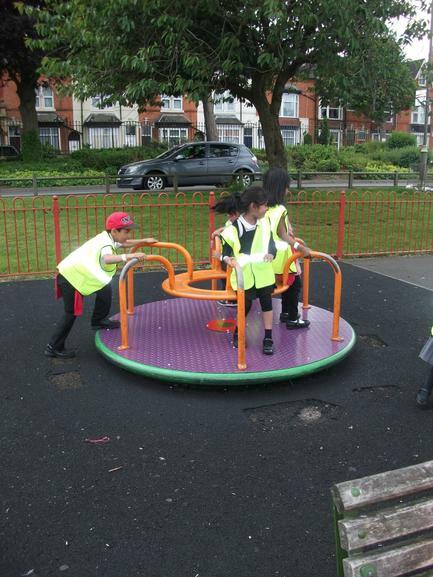 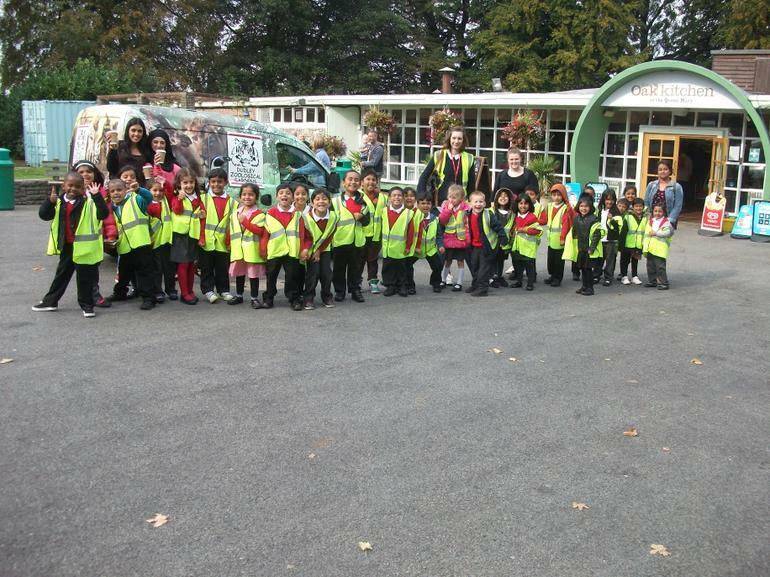 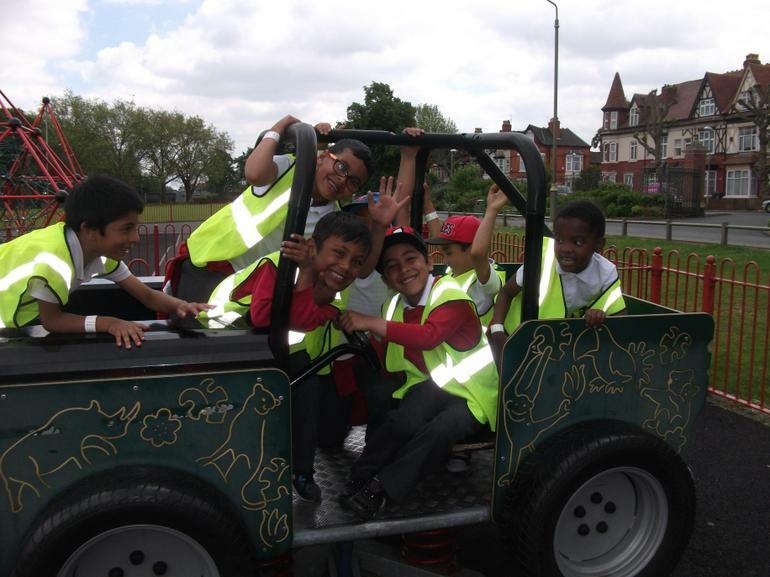 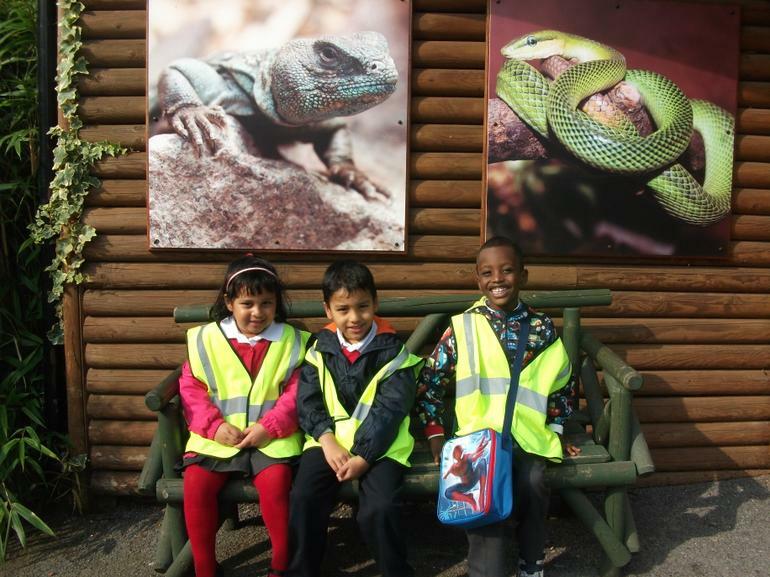 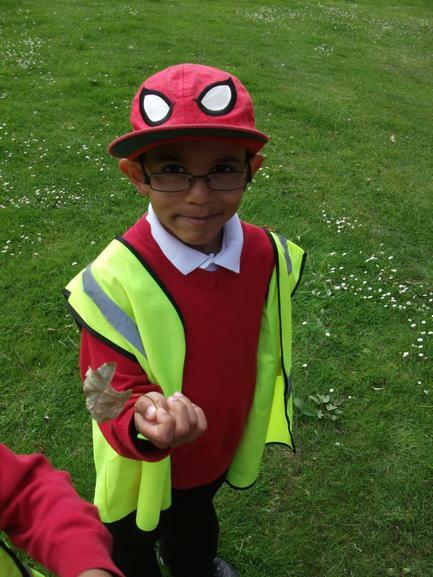 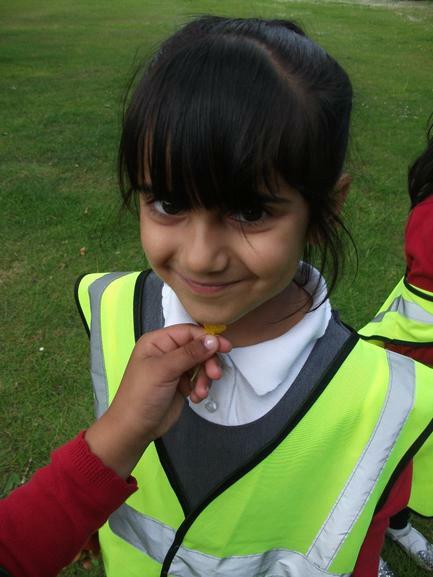 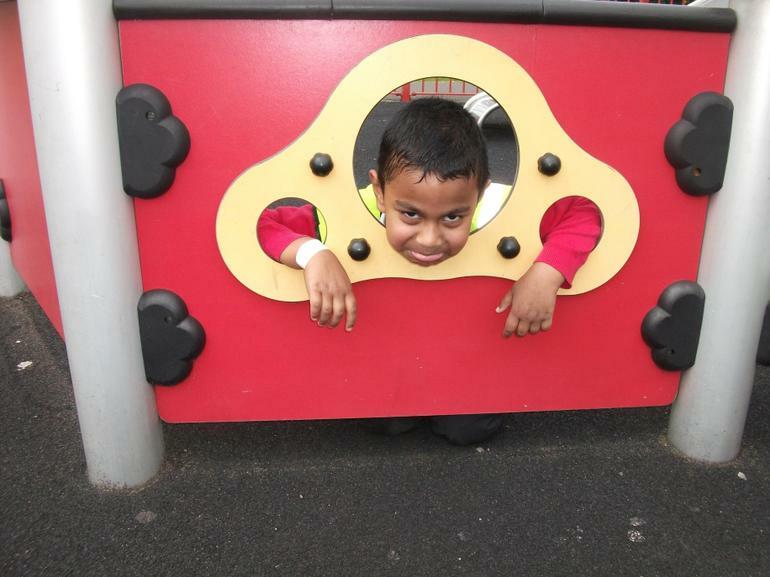 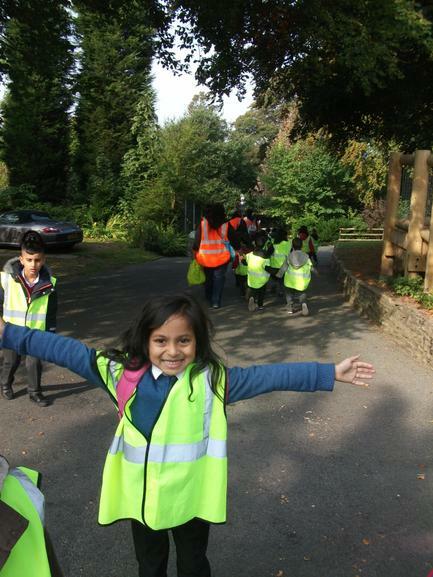 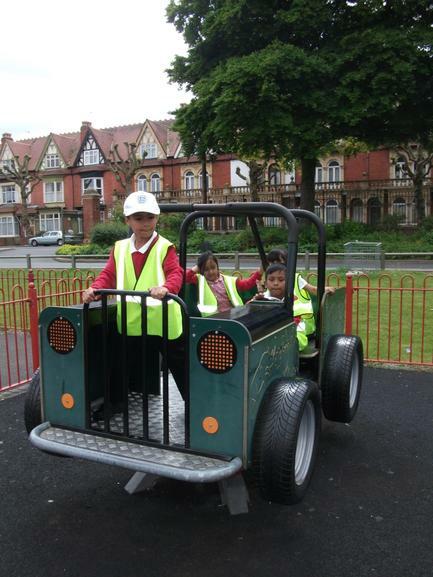 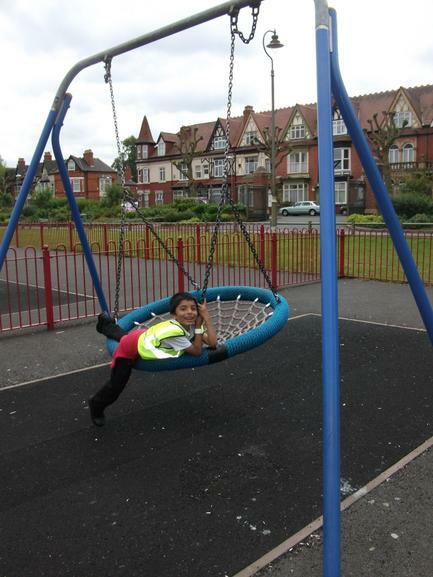 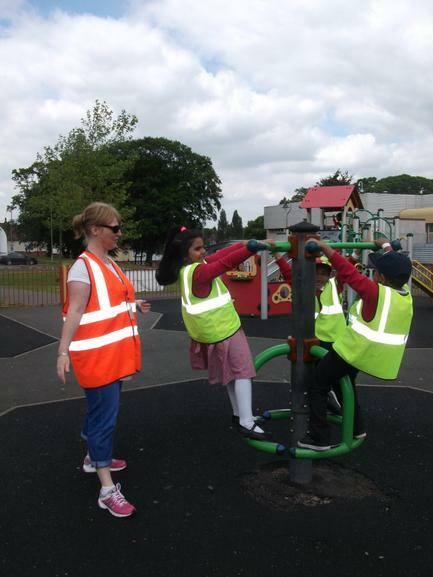 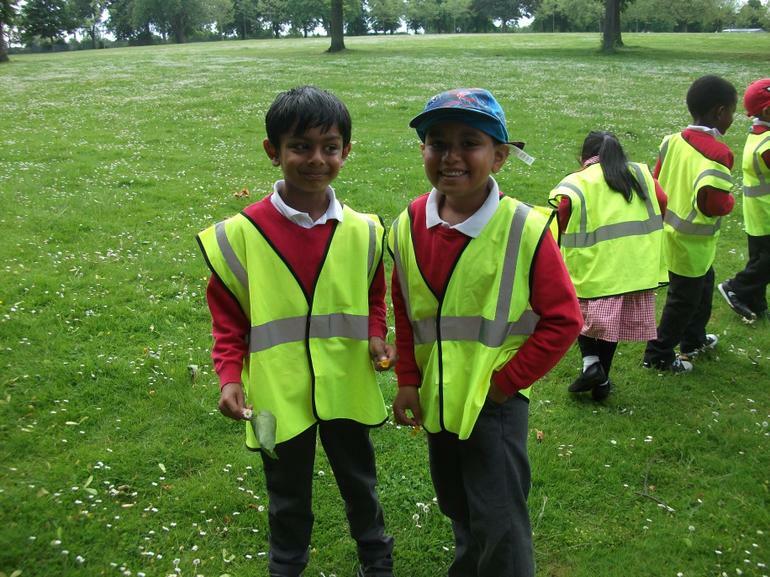 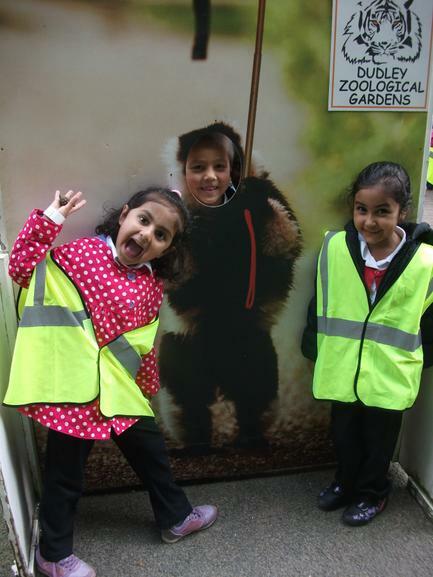 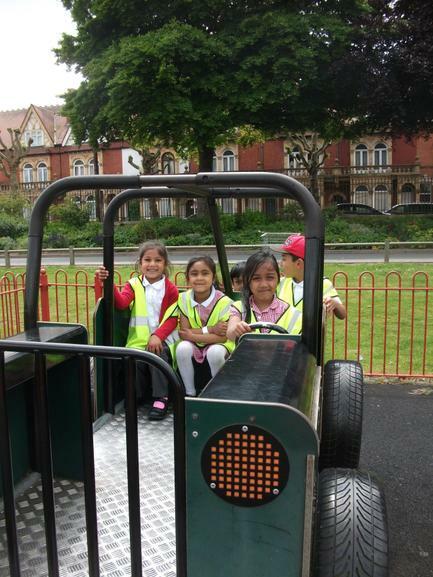 Pictures of Year 1 at Handsworth Park. 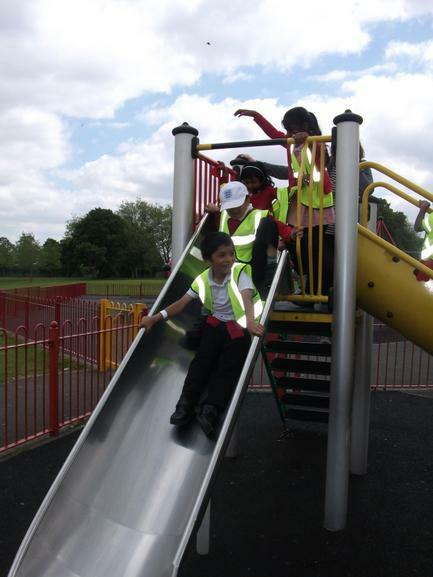 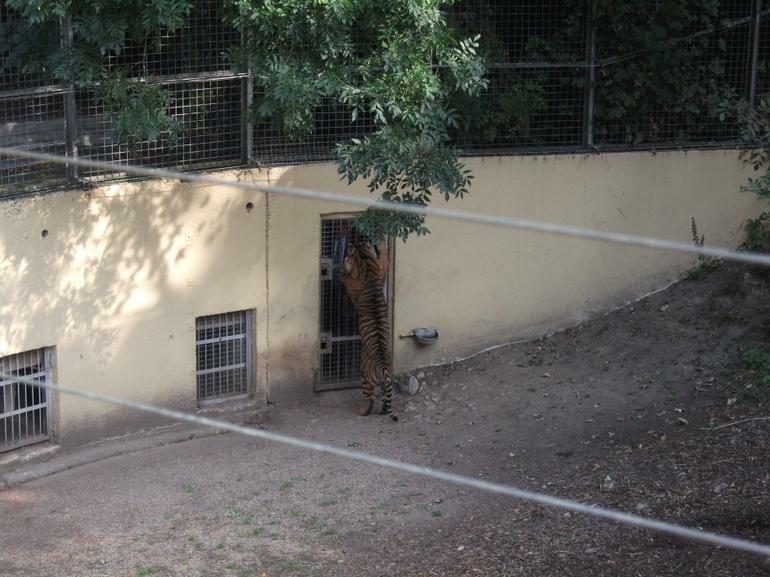 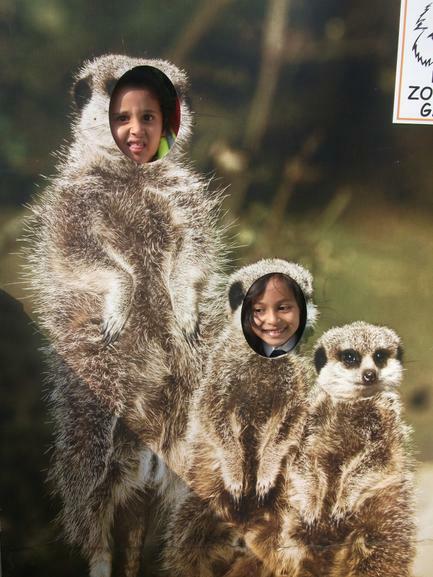 The children had a fun, exciting day at the Park! 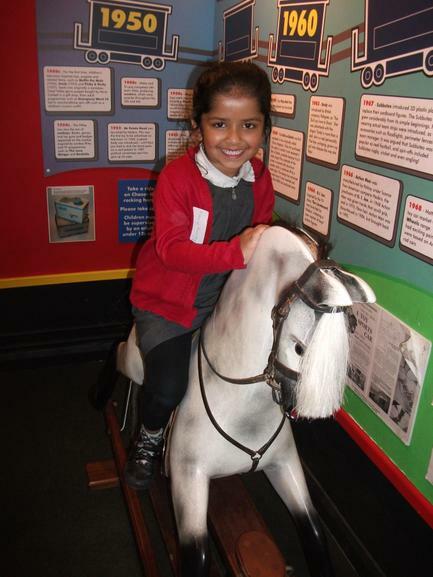 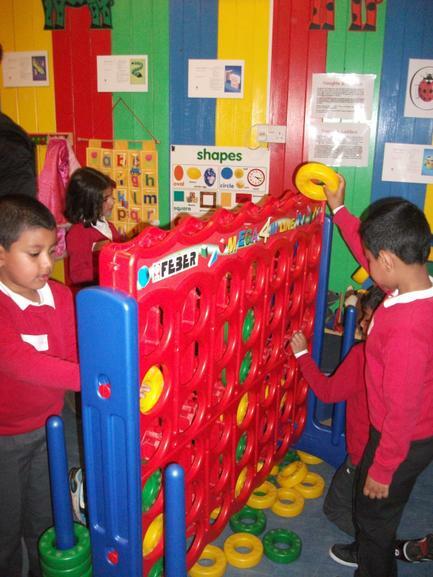 Here are pictures of 1S at the Toy Museum. 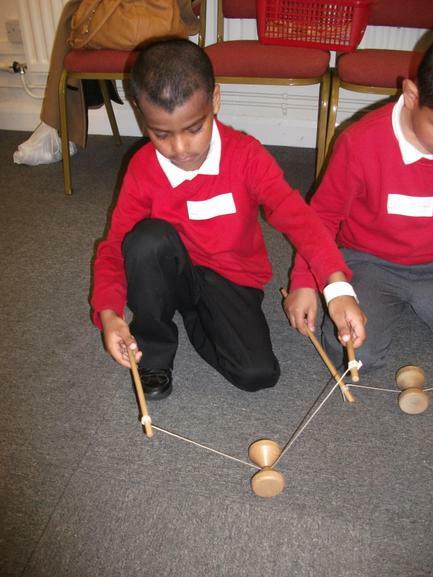 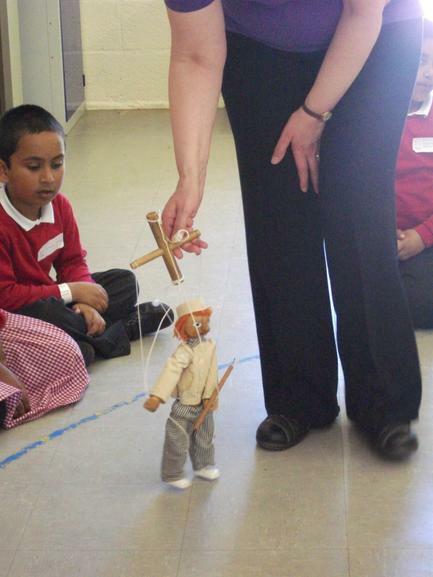 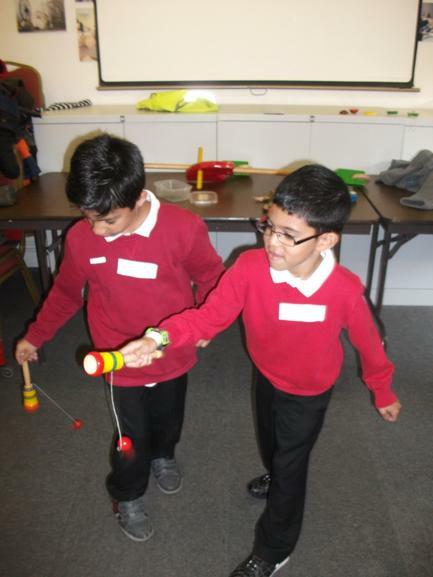 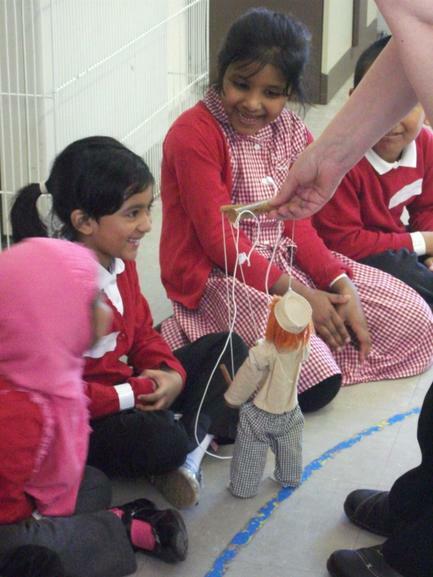 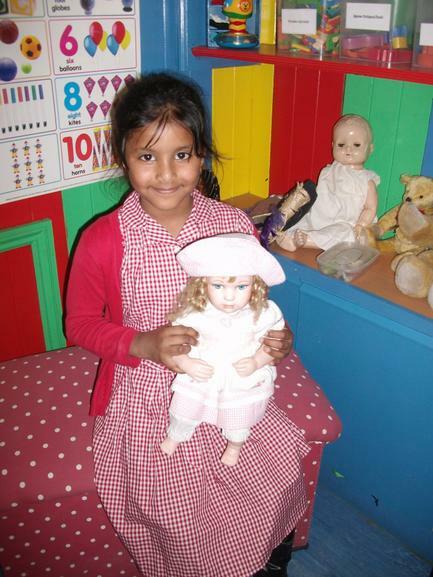 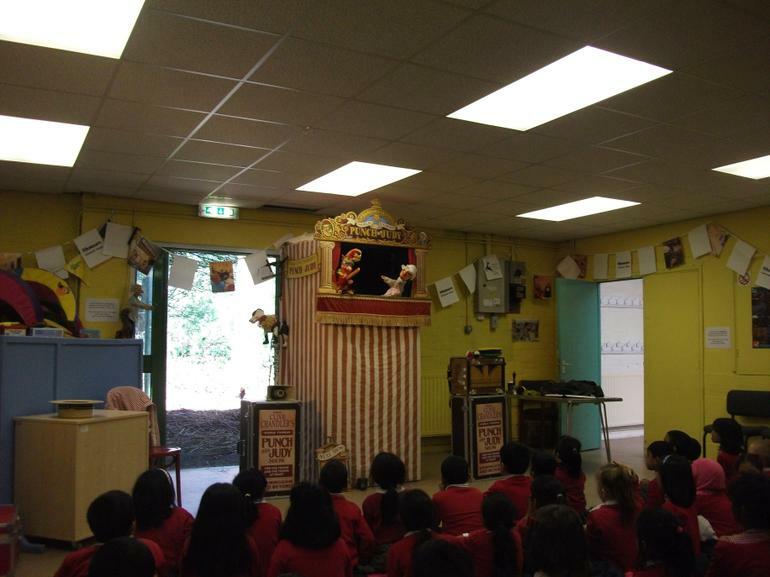 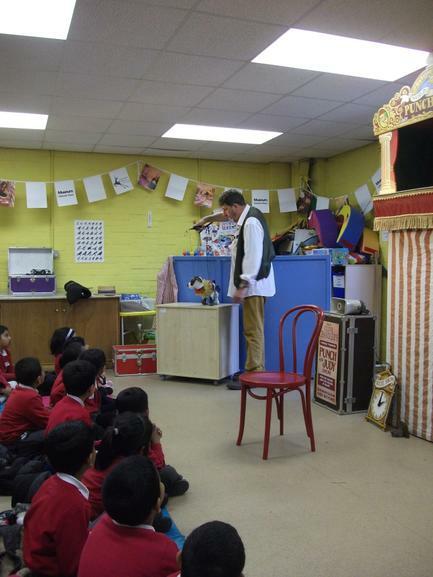 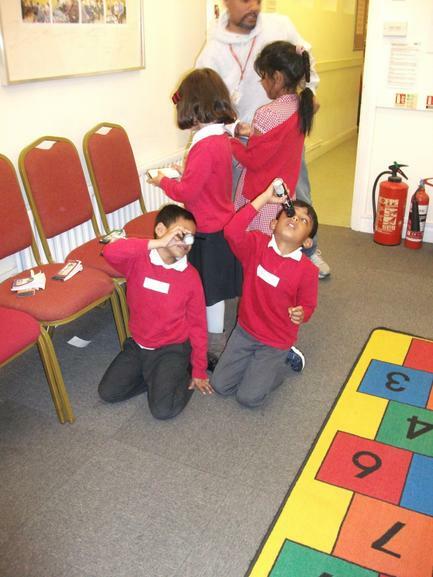 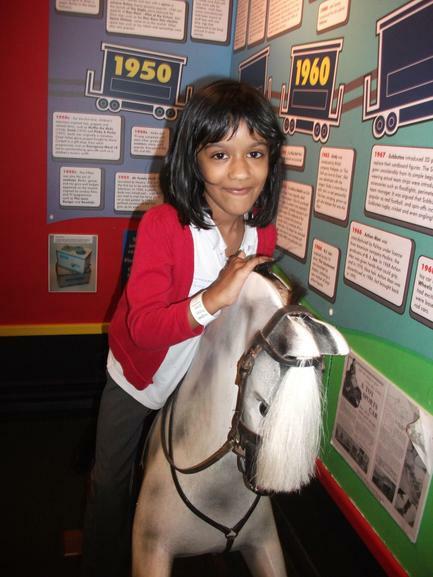 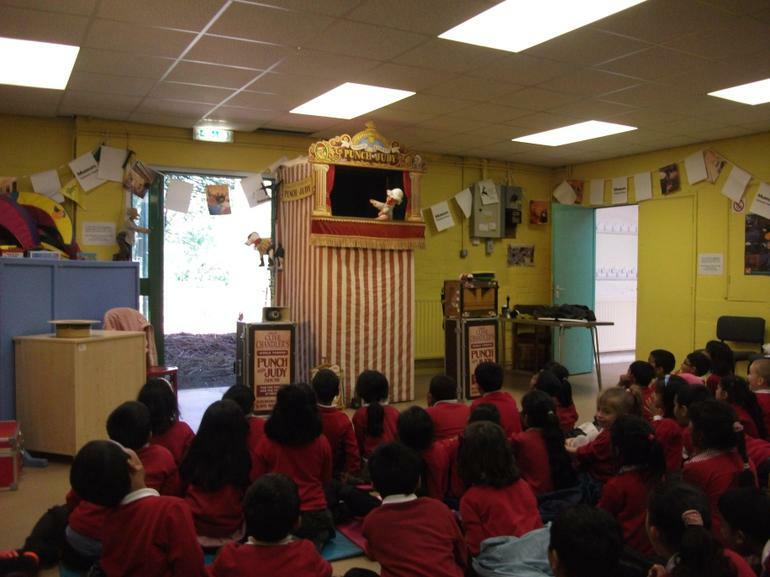 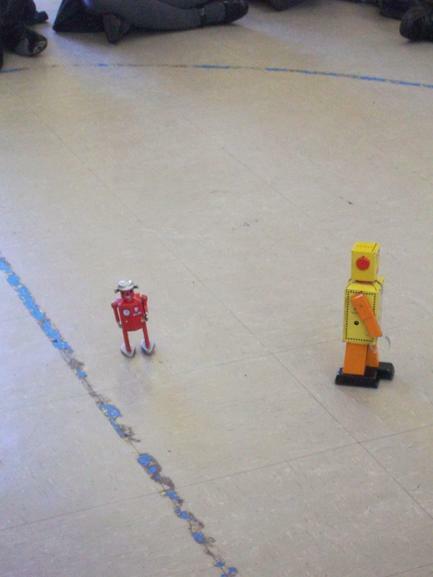 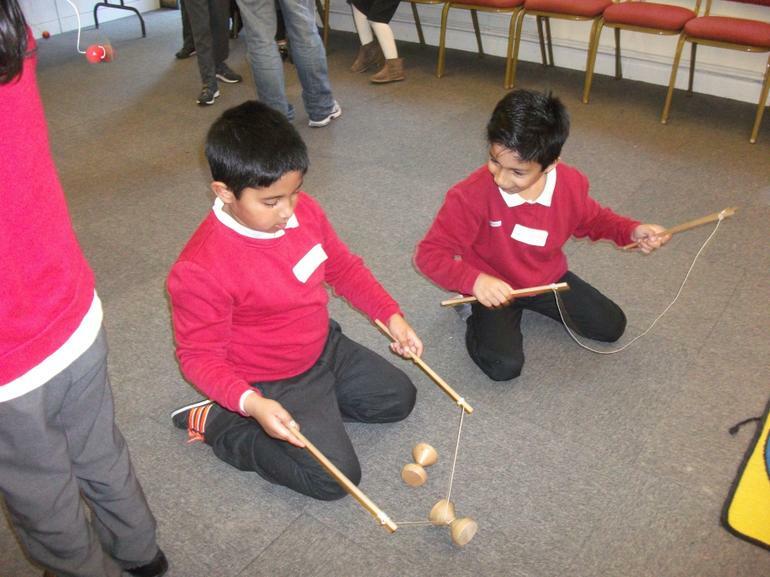 The children enjoyed their day and also learned about toys from the past. 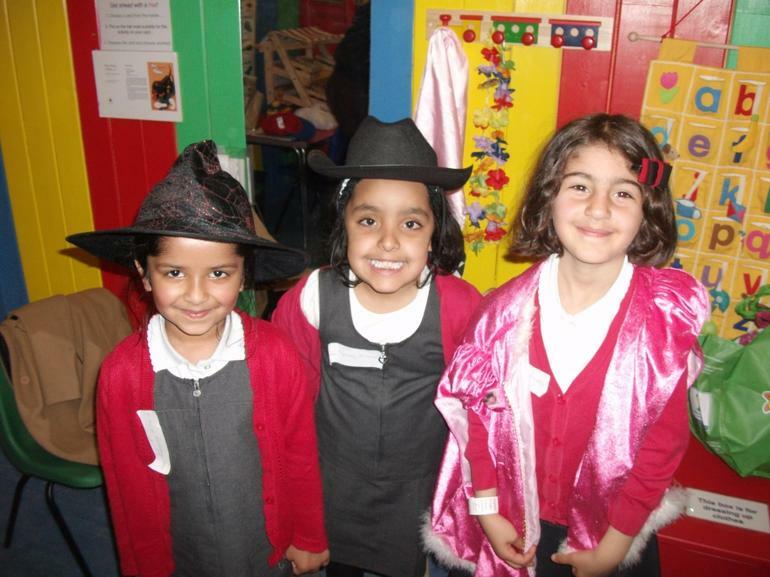 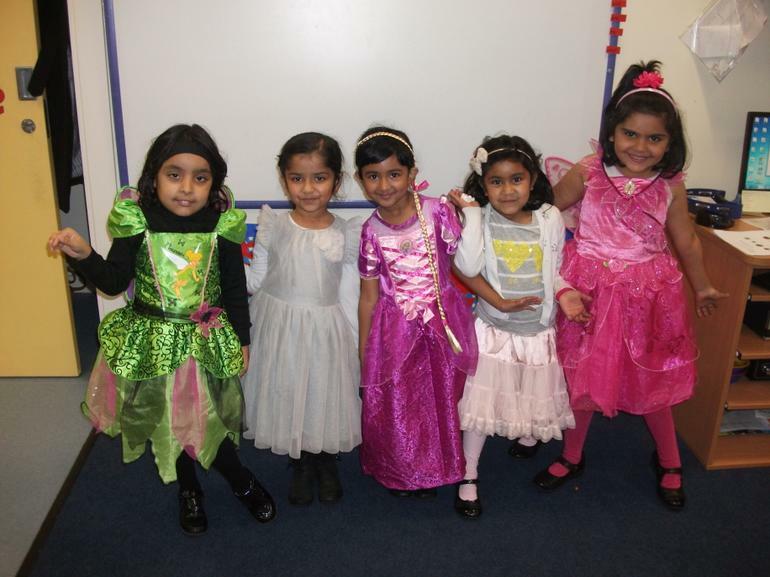 Thank you for dressing your children as characters for World Book Day. 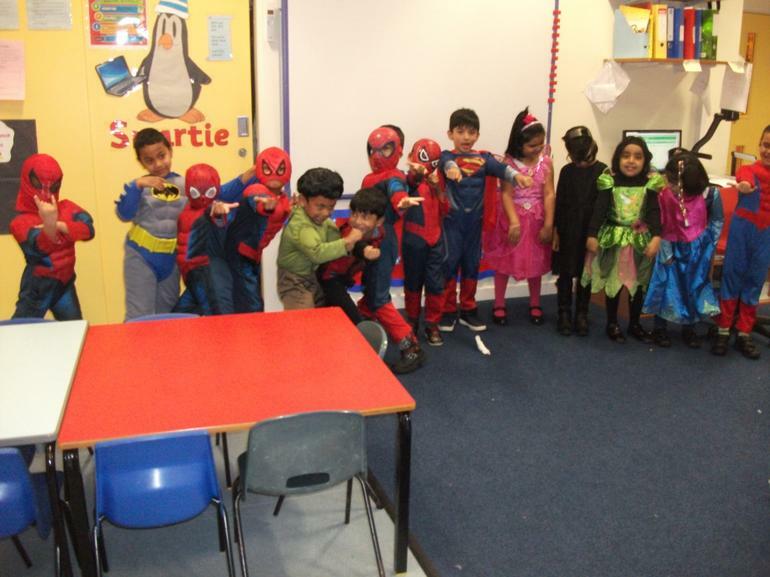 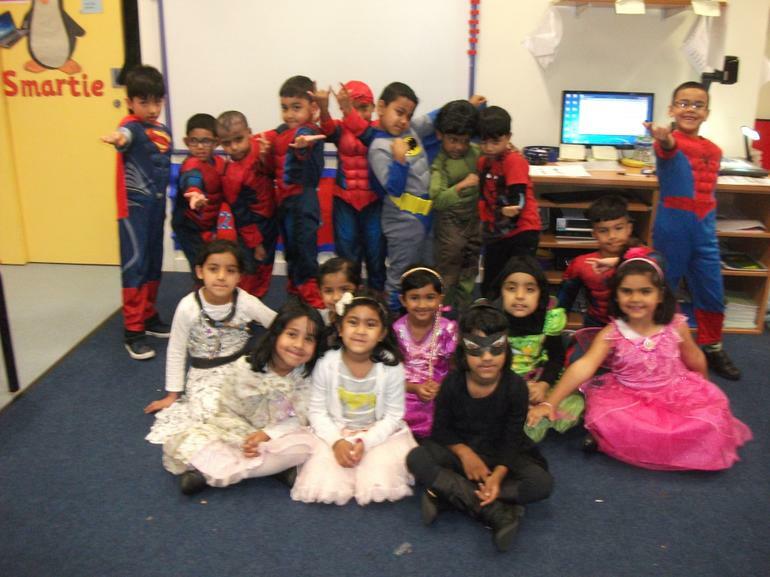 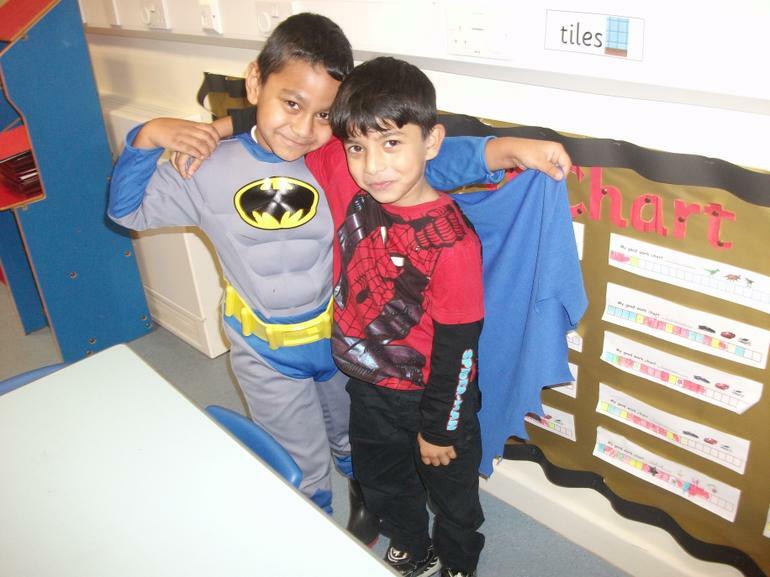 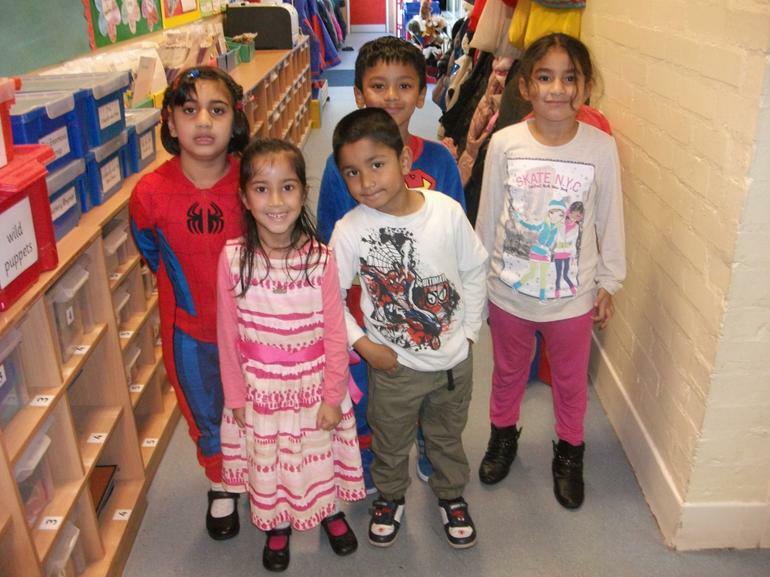 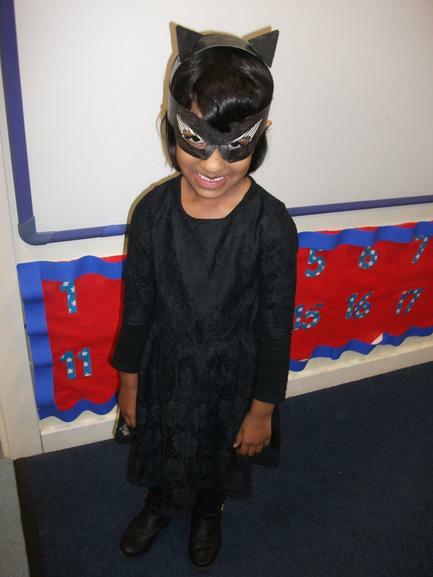 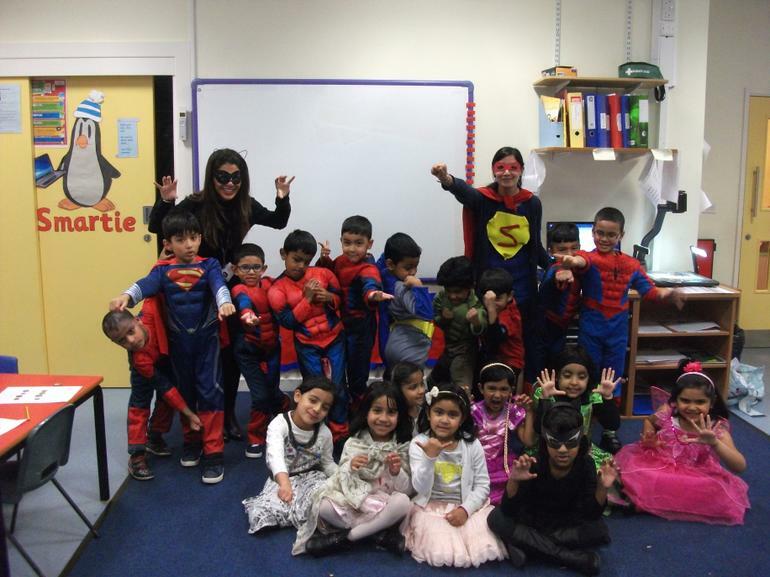 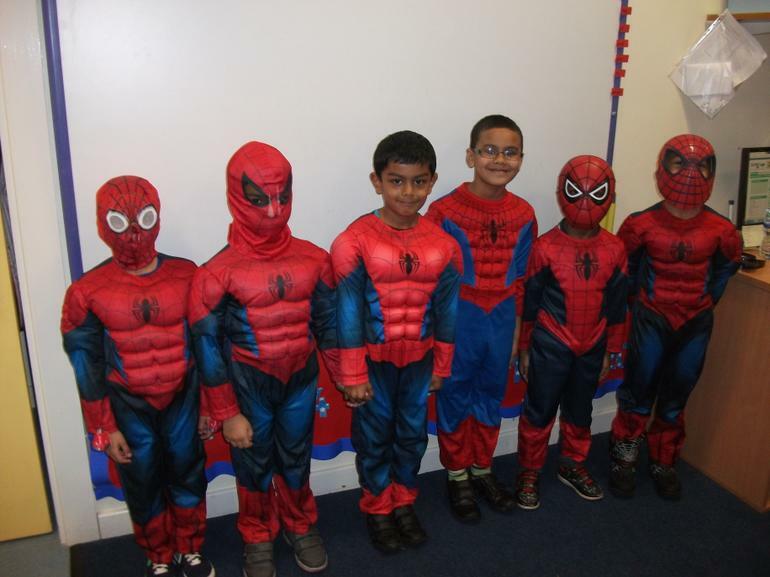 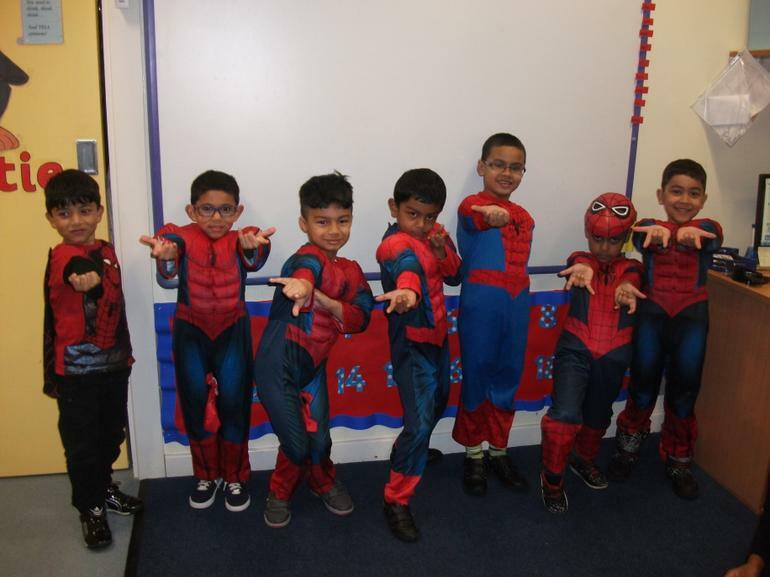 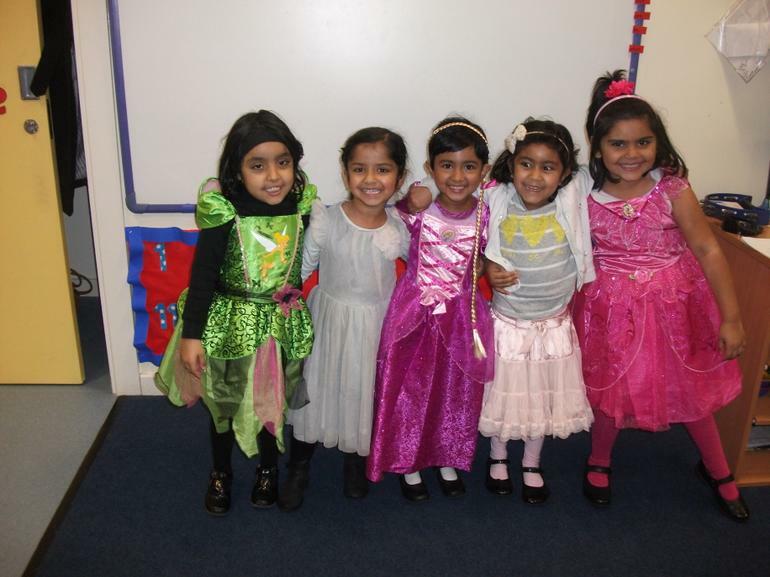 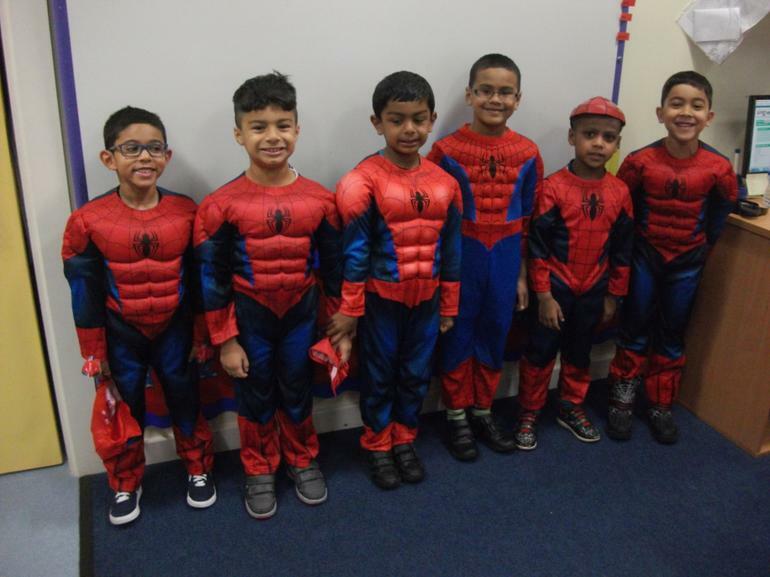 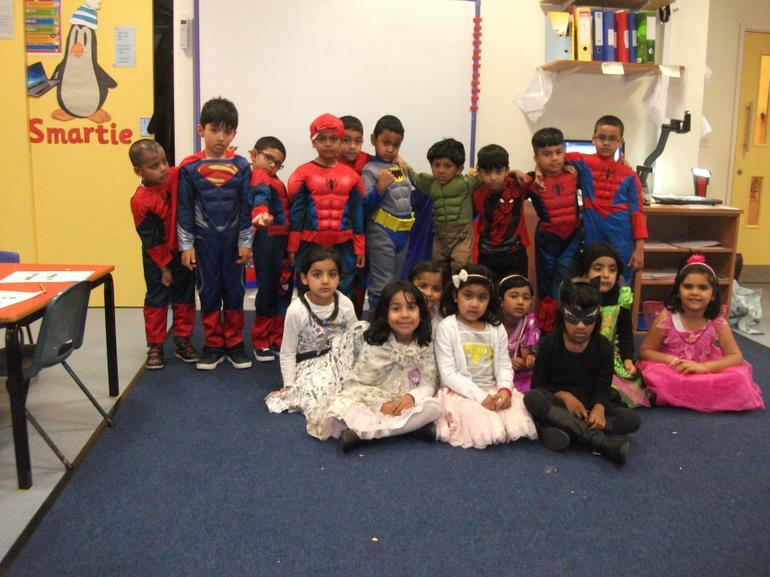 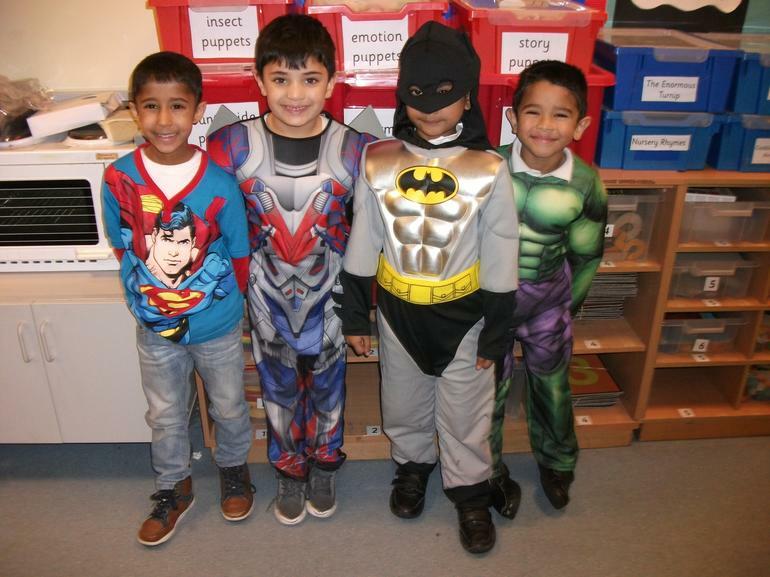 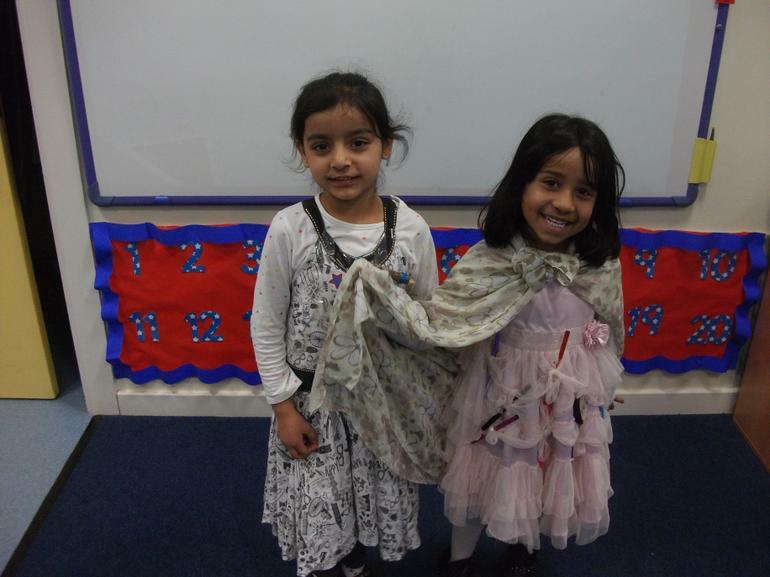 1S would like to share pictures of their costumes, they all looked fantastic! 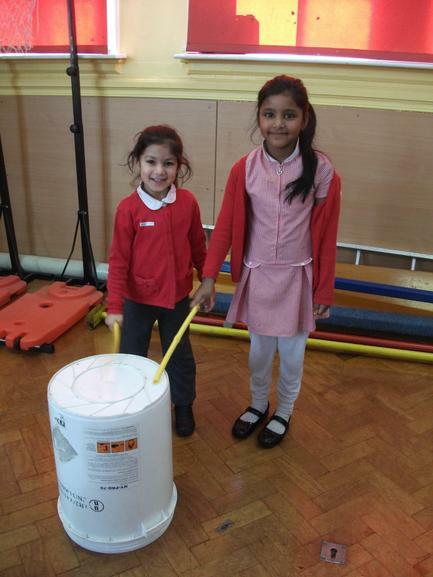 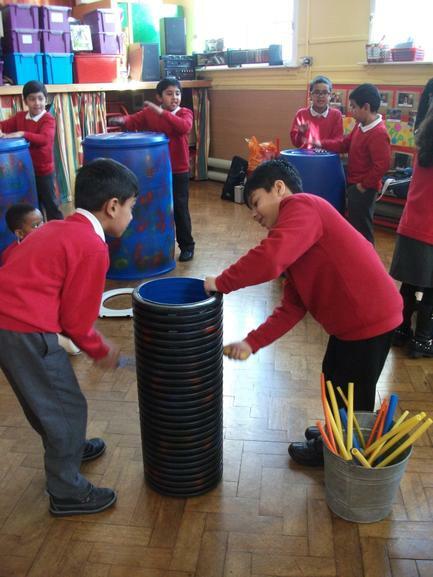 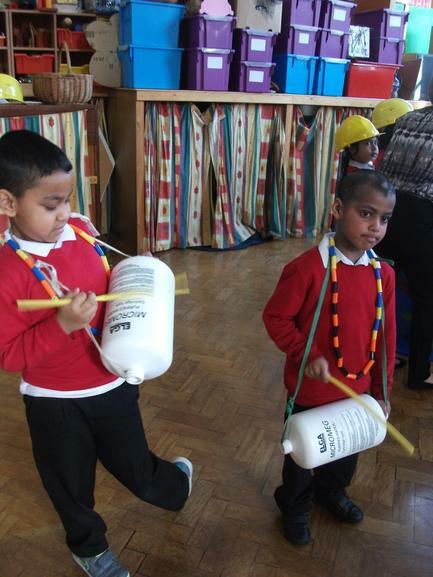 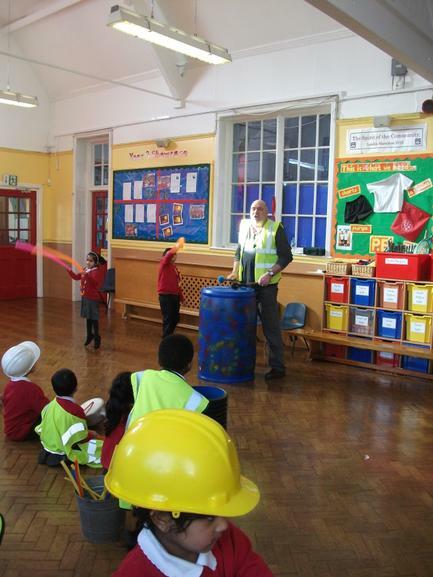 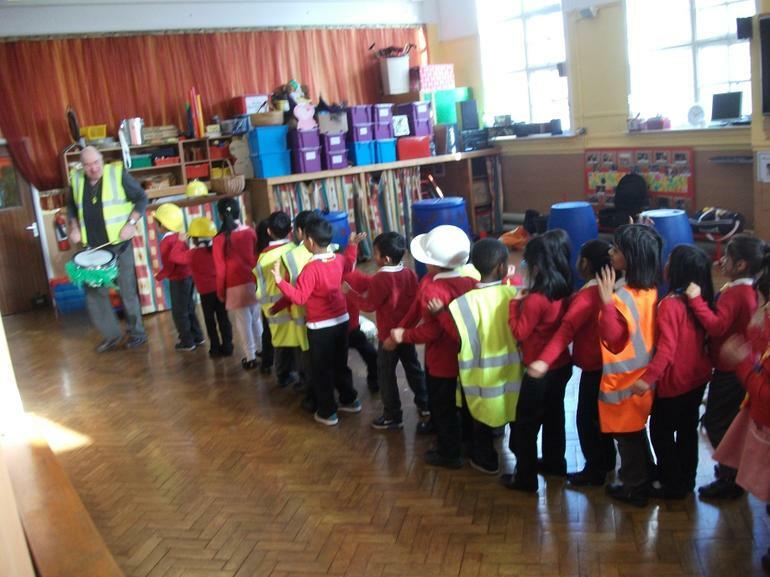 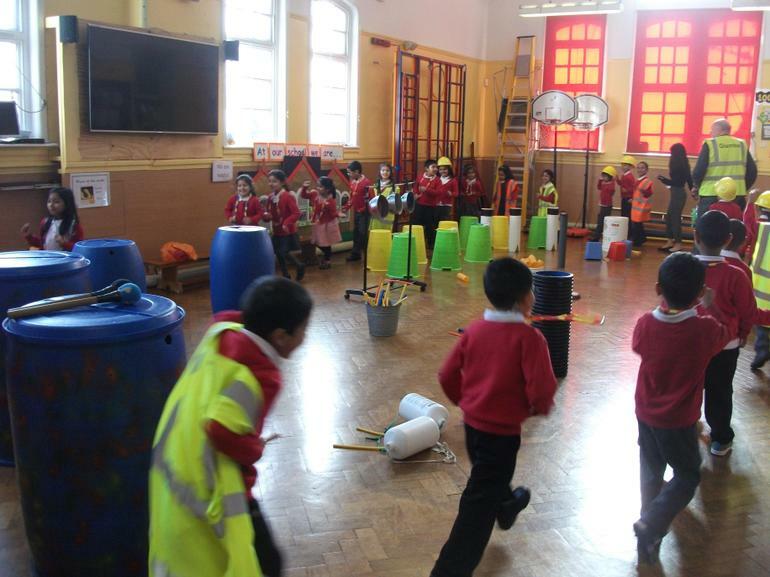 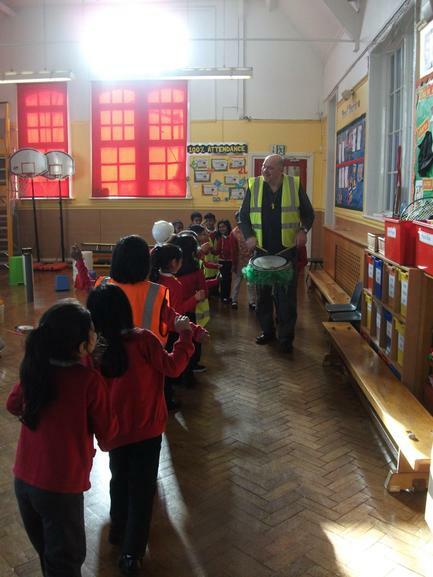 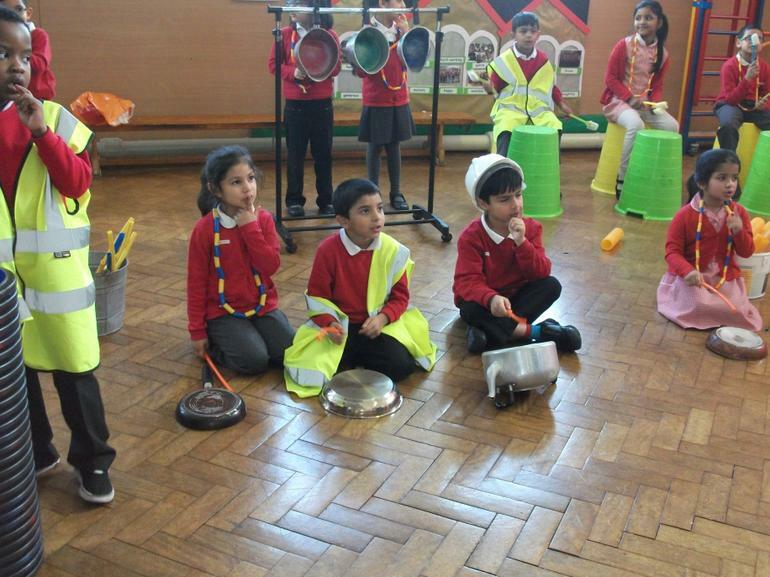 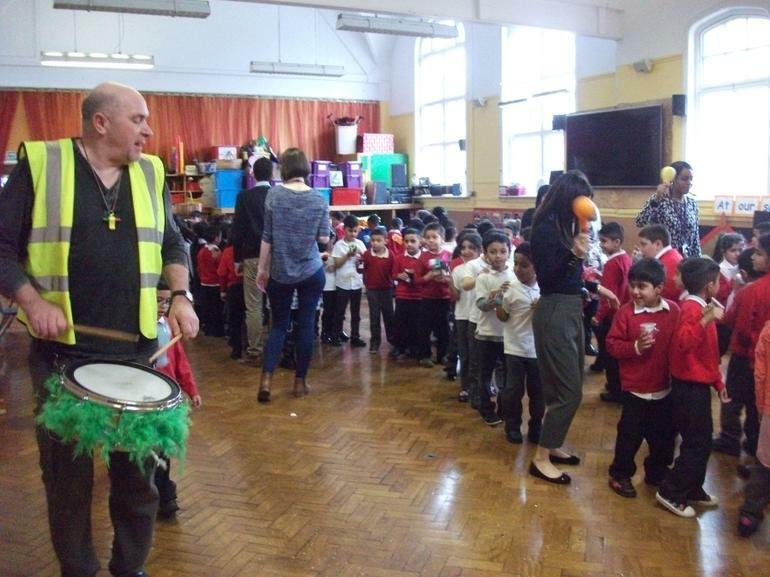 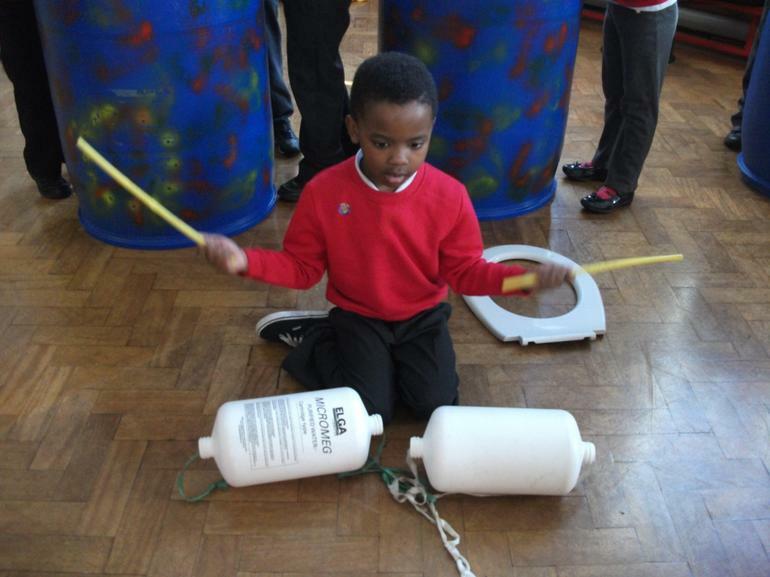 Our new topic this term is ‘Shake, Rattle and Roll.’ The children enjoyed Glamba – the drumming band. 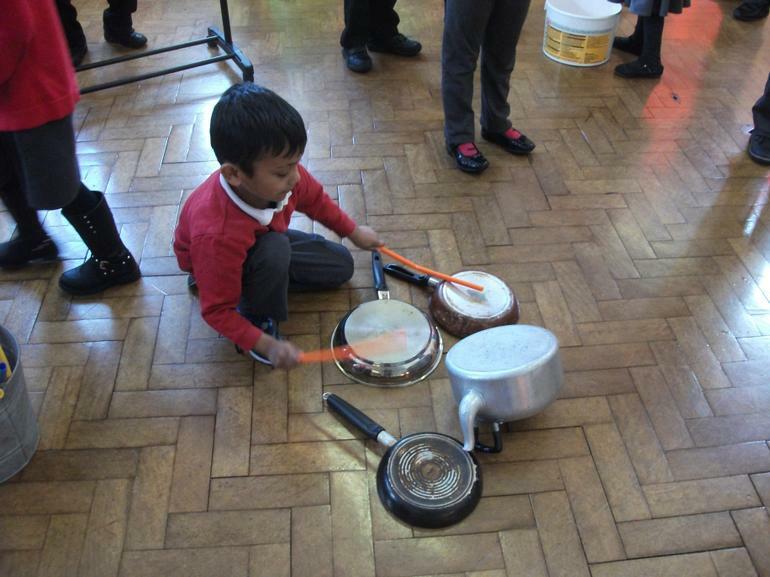 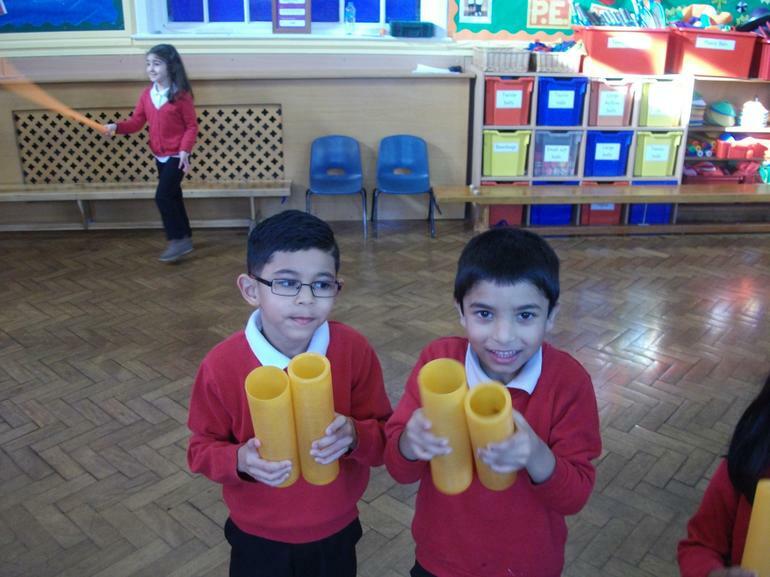 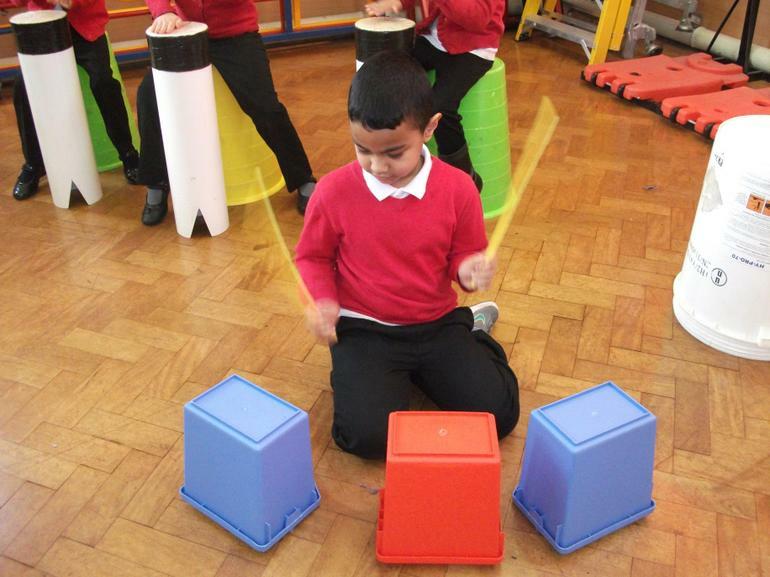 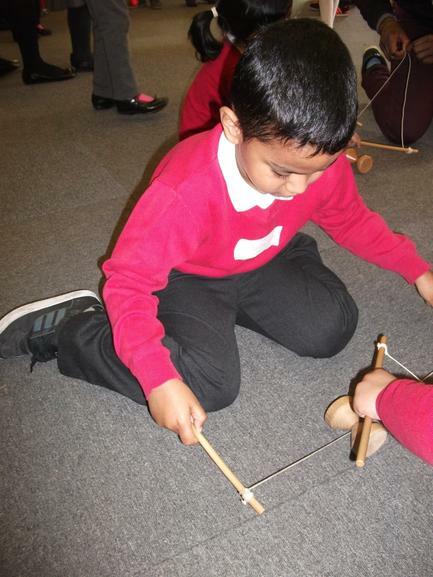 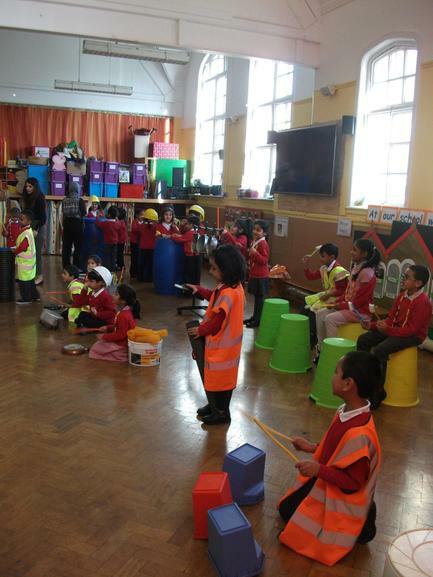 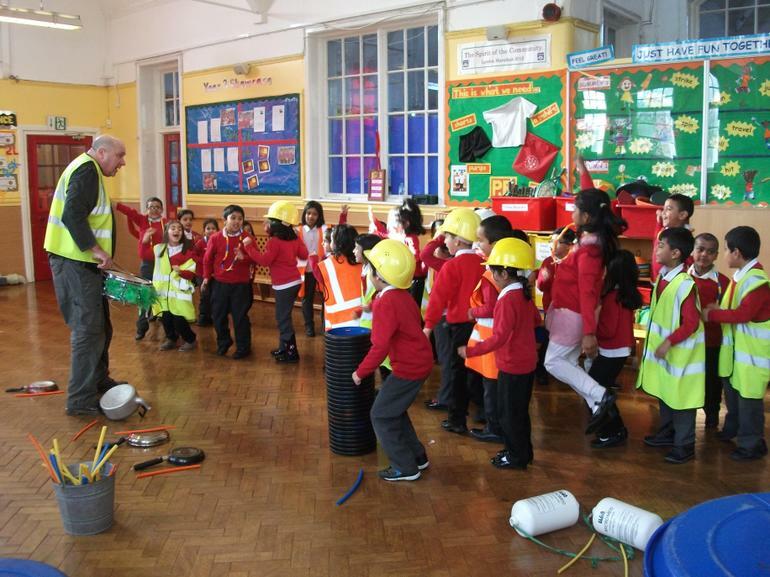 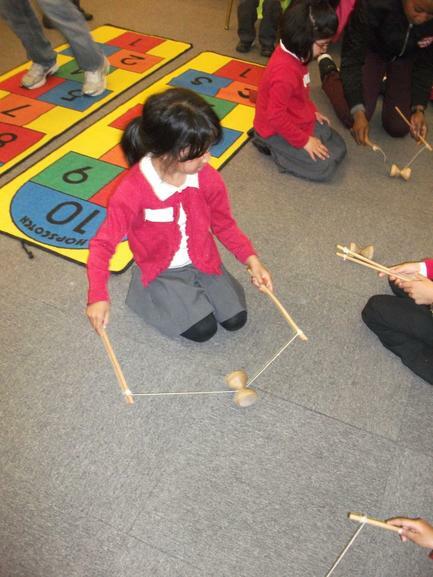 Here are some pictures of Year 1 getting involved and playing the instruments. 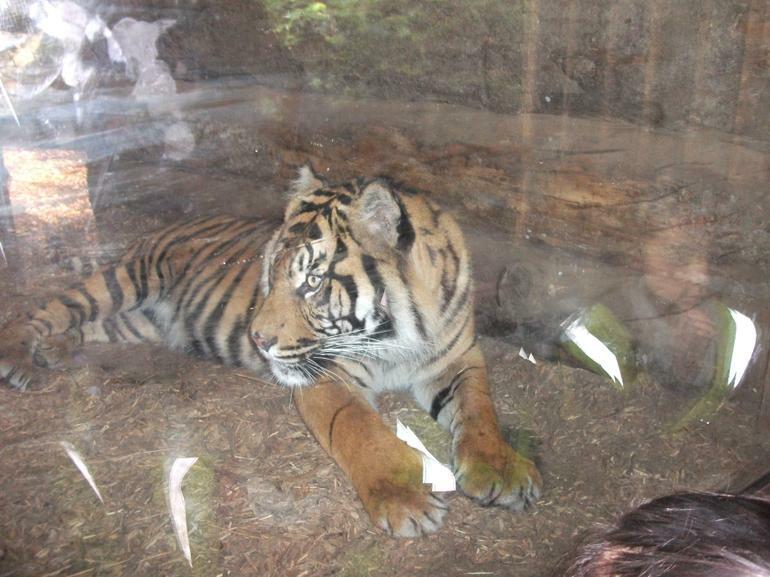 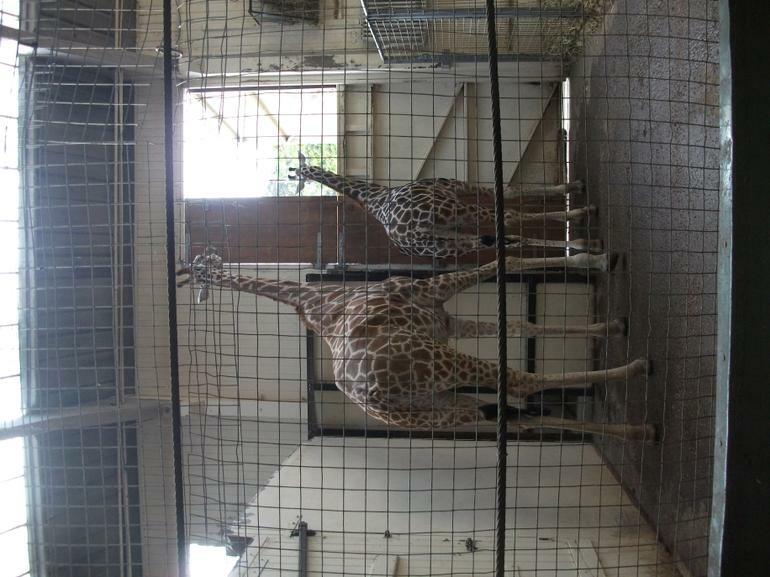 Here are some pictures of our trip to Soho House. 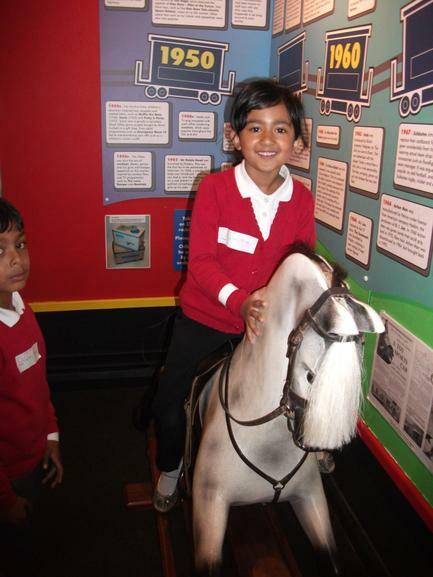 We all had an exciting day and learned interesting things about Matthew Boulton. 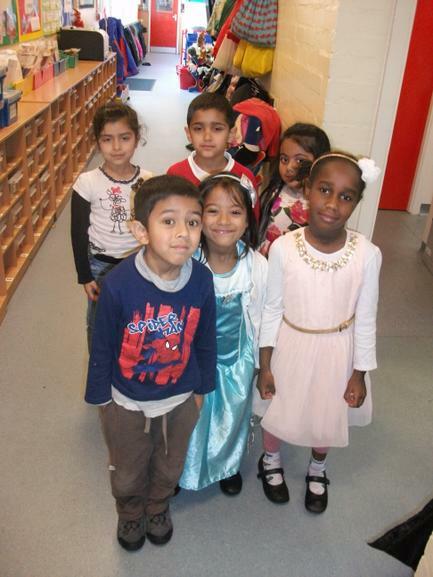 A big thank you to everyone who came to Year 1's Christmas concert. 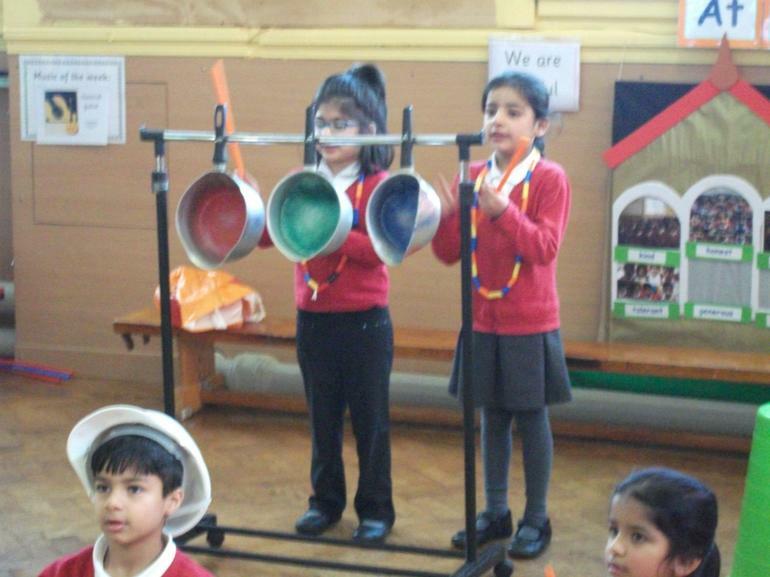 The children sang beautifully. 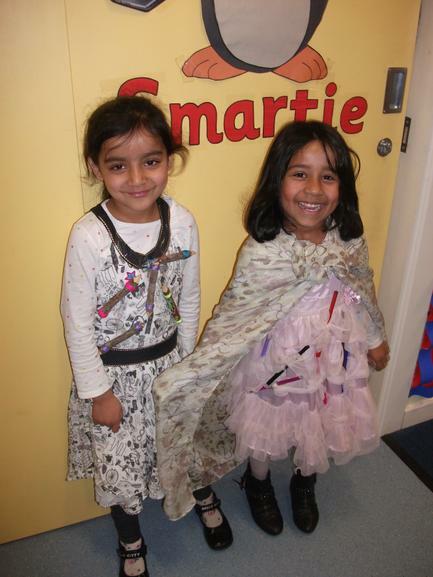 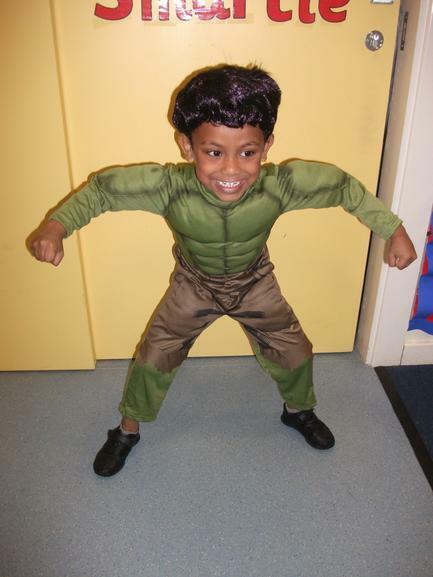 Year 1's reading workshop photos. 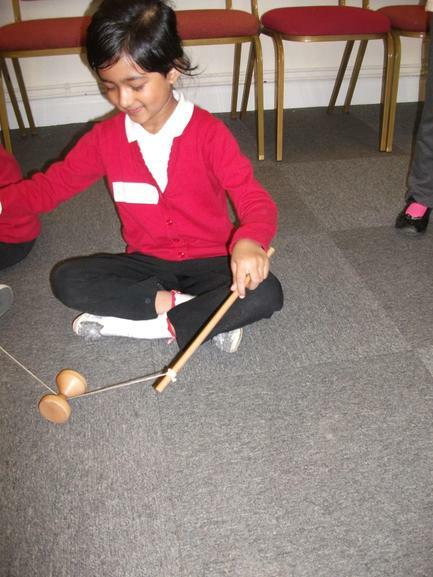 Thank you to all of the parents who were able to come to the workshops. 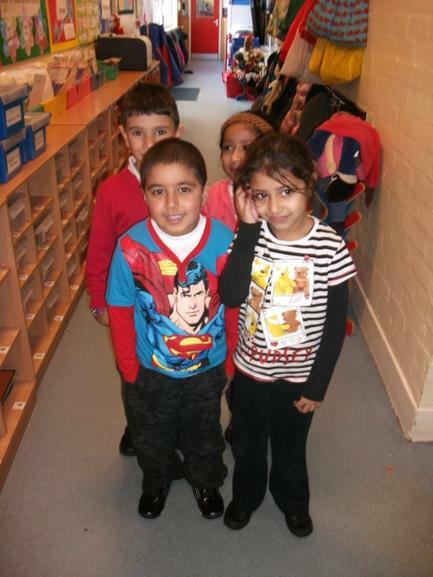 Please use the home reading books to make any comments about reading. 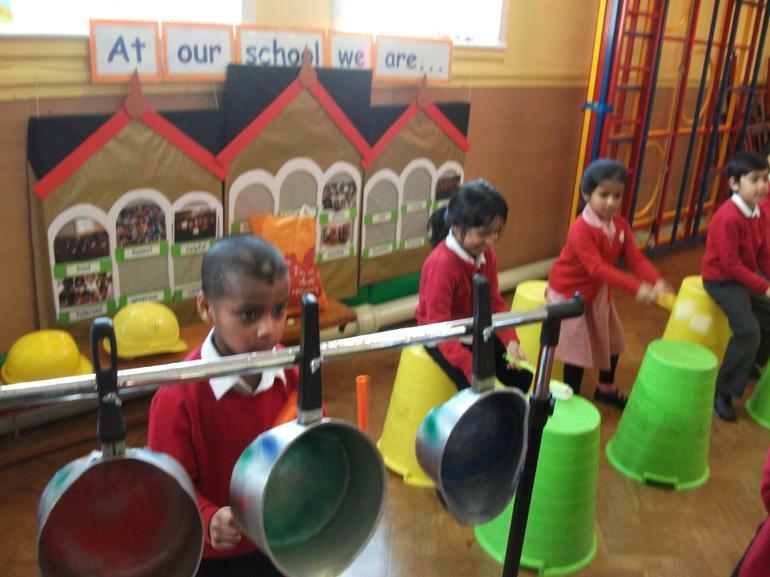 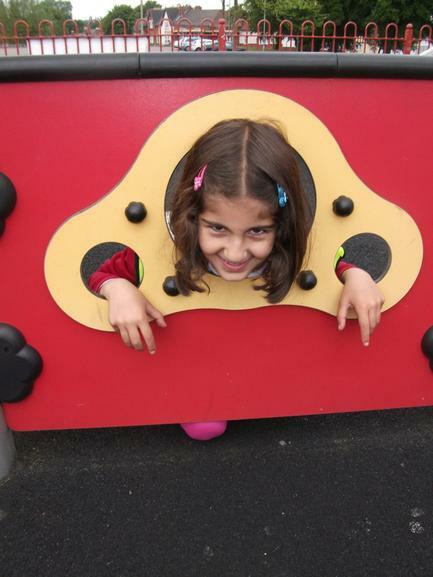 positive impact on a child's development and learning. 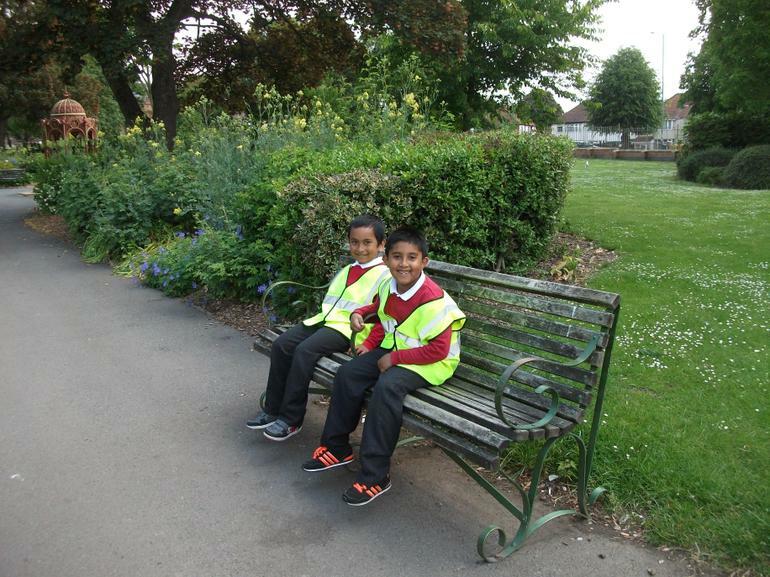 We are happy to speak to Parents at the end of each School day if you have any concerns or questions.